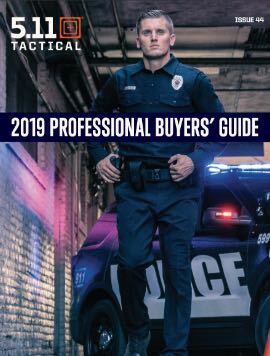 The TacTec™ Plate Carrier is the carrier choice of first responders and operators worldwide with it's balance of comfort, mobility and modularity. 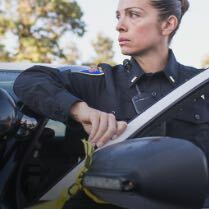 Worn by Law Enforcement, Fire, and EMS professionals for a generation, 5.11 Tactical apparel and accessories are built to provide unmatched reliability and performance when it matters most. 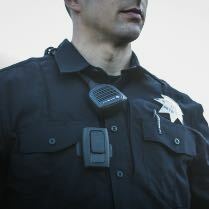 From fire retardant apparel to task-specific EMS gear, and from rugged PDUs to quick and comfortable footwear, 5.11 public safety gear provides superior power, mobility, and versatility in harsh and unforgiving situations. 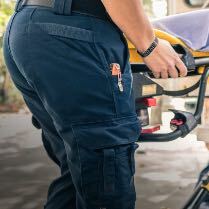 Precision engineered from modern materials, and crafted with input from operators on the ground, you can count on the craftsmanship, quality, and utility of 5.11 first responder apparel and accessories. 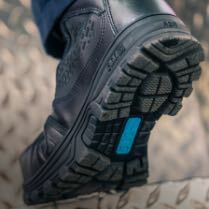 Your job is hard enough – don’t settle for second rate tools. 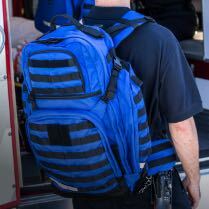 5.11 Public Safety gear gives you the edge you need to respond effectively.